We stand behind our work 100%, and use only the highest quality products. 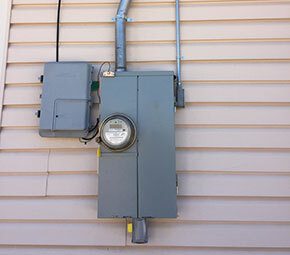 The safety and security of your electrical needs are our upmost concern. Don't risk your family's safety! 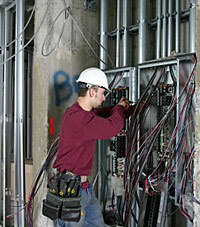 Our trained staff is on-call 24/7 for any emergency electrical needs. This is Step One, a rehabilitation facility in Reno where we were involved during a 3000 sq ft addition to an existing facility. 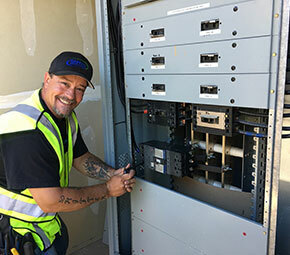 We did their electrical and HVAC, as well as installation of the fire alarm system. 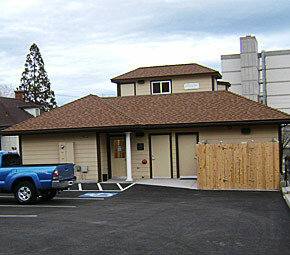 The process included retrofitting the existing heating system from oil to two high efficiency gas furnaces. The new section has a new hot water boiler with a domestic hot water indirect tank for hot water. The rooms have fan coils for heat with air conditioning. 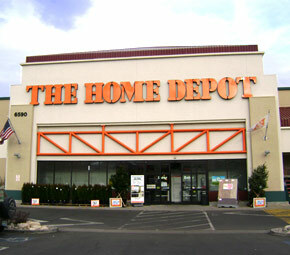 We installed a fire alarm system in this Home Depot located in South Reno.